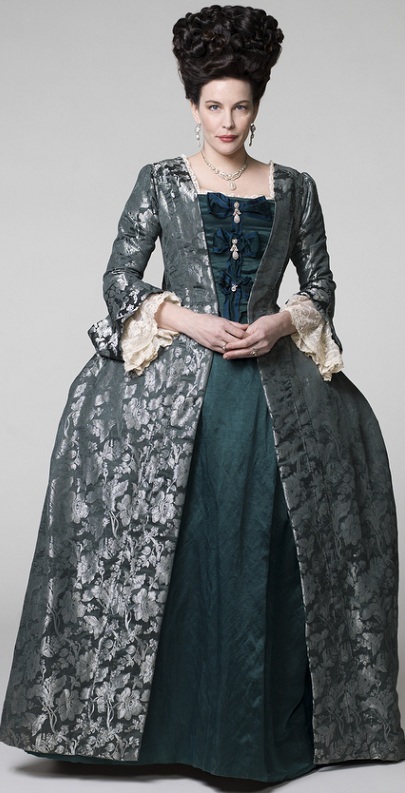 HOLLYWOOD SPY: PREMIUM SPOTLIGHT ON THE 2ND SEASON OF 'HARLOTS' EPIC TV SERIES WITH SAMANTHA MORTON, LESLEY MANVILLE, JESSICA BROWN FINDLAY, LIV TYLER! CHARACTER PHOTOS! 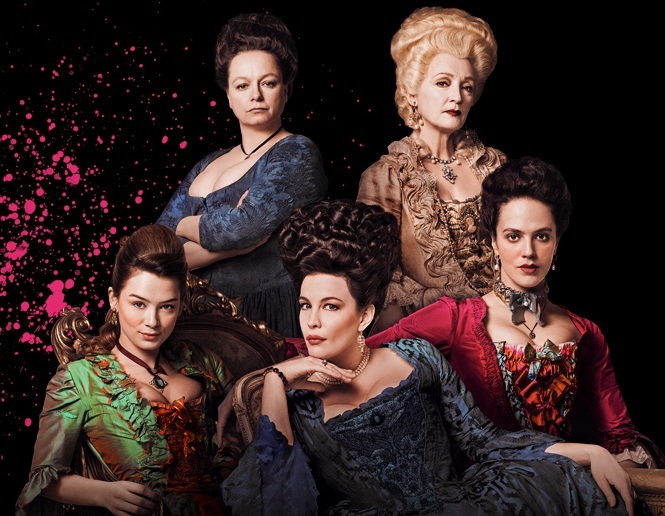 PREMIUM SPOTLIGHT ON THE 2ND SEASON OF 'HARLOTS' EPIC TV SERIES WITH SAMANTHA MORTON, LESLEY MANVILLE, JESSICA BROWN FINDLAY, LIV TYLER! CHARACTER PHOTOS! Hulu has officially ordered the third season of Harlots on September 24th! The whores return with revenge July 11th! 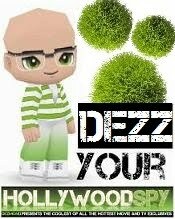 Sorry, people, for not posting this spotlight in our usual Sunday primetime slot, but the spy's headquarters were experiencing some technical trouble yesterday! We are back with the full swing today with premium spotlight on the second season of Hulu's popular 18th century series HARLOTS which arrives Wednesday, July 11th with eight brand new episodes following the hard lives of Covent Garden prostitutes who entertain, threaten and sometimes even kill their rich customers in Georgian London. 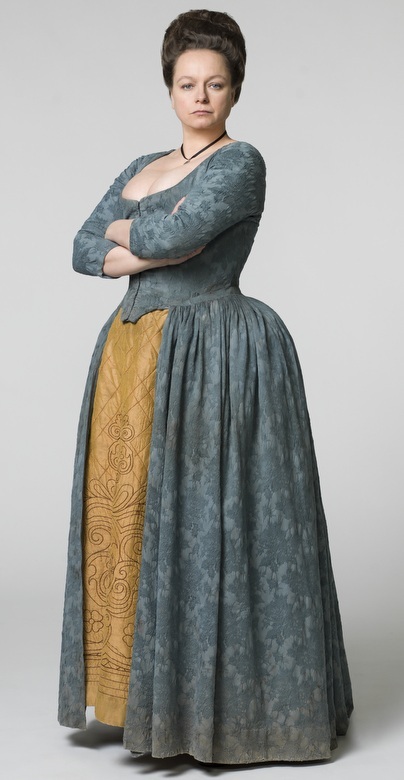 Today you can enjoy the character photos for the second season with our beloved harlots in silk and brocade! Samantha Morton's Margaret Wells will have her hands full! Jessica Brown Findlay's Charlotte will be stuck at Lydia's whore house! against Lydia, as well. As you can see from the trailer some characters will be lost forever, some new will arrive as well! from disaster! The series hails from the creative team of Moira Buffini, Alison Newman, Alison Owen, Debra Hayward and Alison Carpenter, with Coky Giedroyc returning as lead director and Grainne Marmion producing. 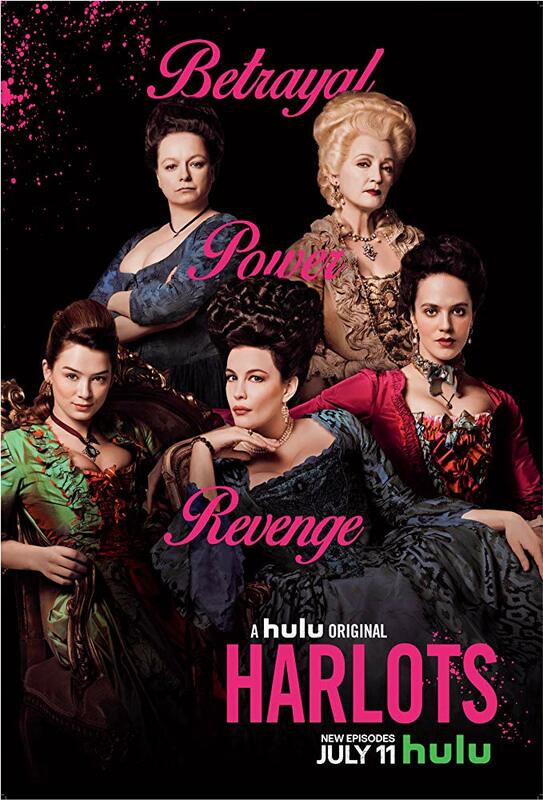 'Harlots' looks like a tough female drama which involves bitter rivalry between two brothel owners. We hate technical troubles when it comes to running our sites. Glad you are back up and running! Even though I like to give it a few seasons before starting, I may jump into this one this fall. So elegant and so impressive costumes, sounds great! your missus might like it, though, Pat! Nice outfit. Dare I watch that video?